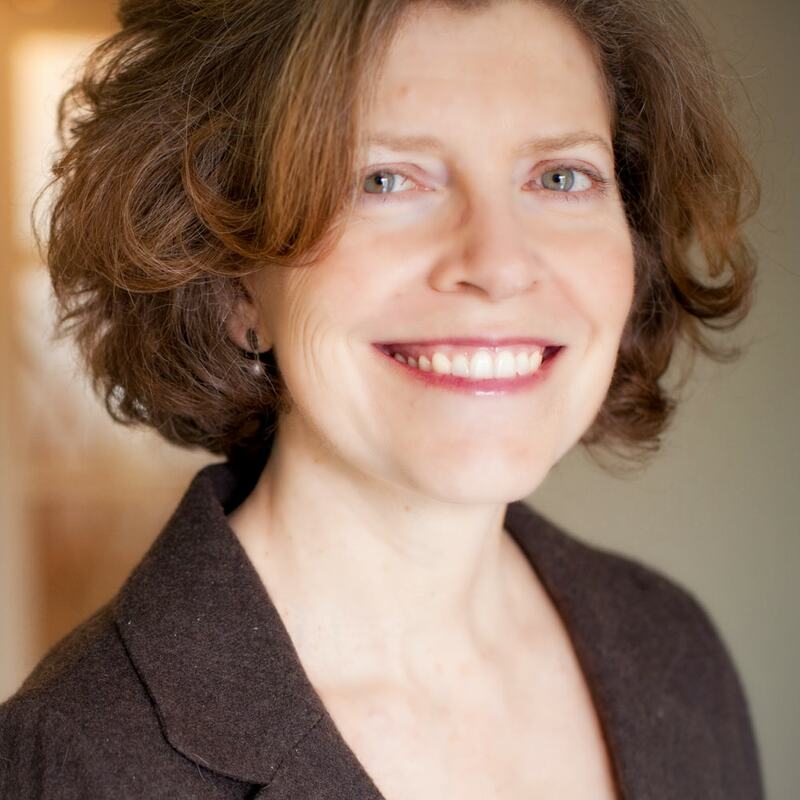 As cofounder of Sutherland Watt, Ann brings a wealth of knowledge, experience, and expertise to the team and has enjoyed a leadership role in the firm since 2003. Passionately dedicated to her work and her community, Ann has been coordinating registration for Run for the Cure events in the city for over ten years. She is also a current VP Finance of the Halifax Assistance Fund. 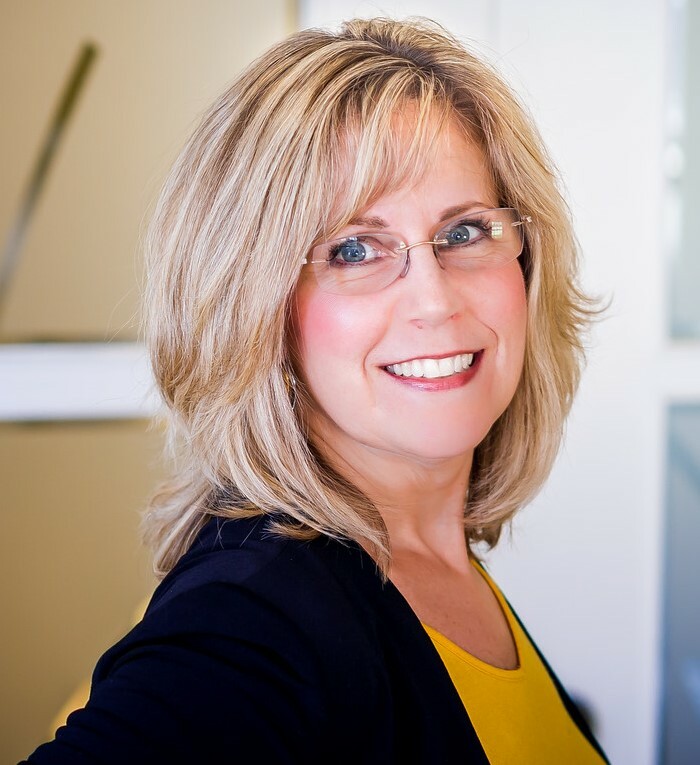 Ann graduated with an Honours Degree in Business Administration from the University of Western Ontario in 1979 and obtained her Chartered Accountant designation in 1981. 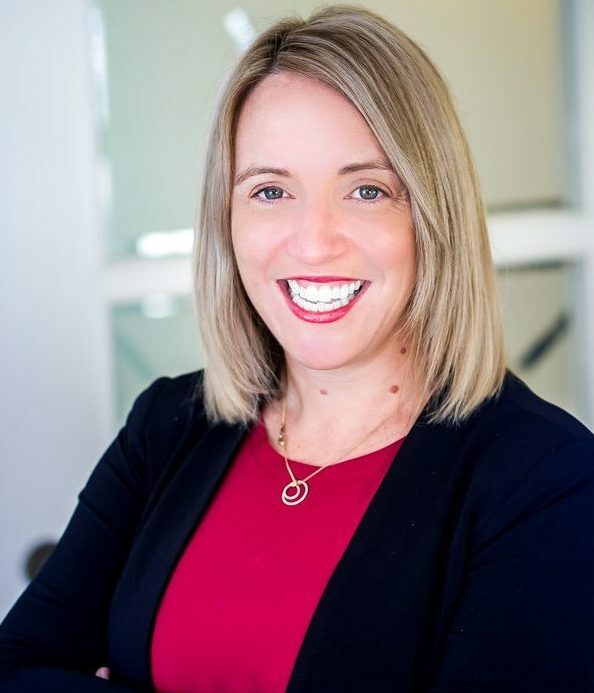 She completed her CFP designation in 2001 and is a current member in good standing with both the Financial Planners Standards Council and the Chartered Professional Accountants of Nova Scotia. Ann has also instructed various accounting, auditing, and taxation courses at Saint Mary’s University in Halifax. As cofounder of Sutherland Watt, Robyn remains true to the core philosophies of the firm – excellent quality of work and client service in an atmosphere that encourages a strong work-life balance. Robyn has been volunteering her accounting expertise and management skills with not-for-profit organizations in Halifax throughout her career, and her experience as a certified Yoga teacher brings an honest and balanced approach to her practice. Robyn obtained her Bachelor of Commerce in 1990 and her CA designation, with honors, in 1994. 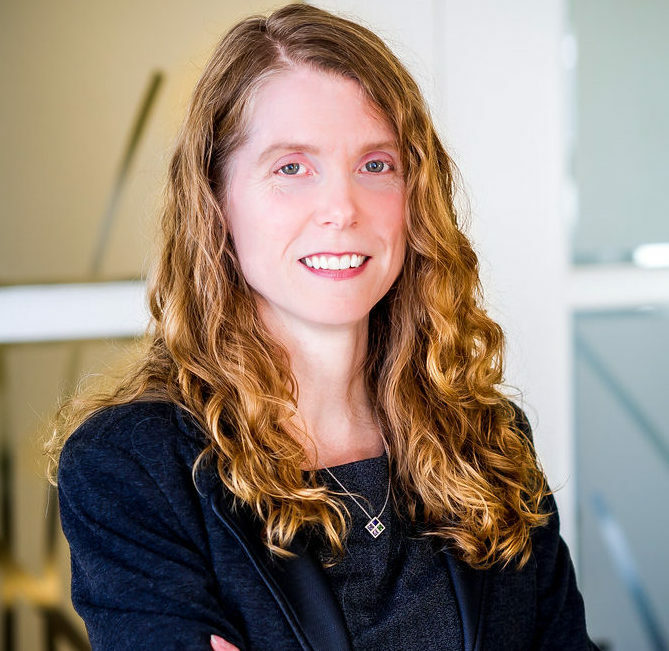 She obtained her CFP Designation in 2001 and continues to be a member in good standing with the Financial Planners Standards Council, as well as the Chartered Professional Accountants of Nova Scotia. Robyn has enjoyed a leadership role with Sutherland Watt since 2003. Katie joined the Sutherland Watt team in January 2010. She enjoys developing relationships with her clients, and believes this is especially important while working with small, owner-managed businesses and not-for-profit organizations. Katie graduated, with honours, from Mount Saint Vincent University with a Bachelor of Business Administration in 2003. She obtained her CA designation in the spring of 2006. Nick joined the Sutherland Watt team in July 2015. He has extensive knowledge and experience dealing with owner-managed businesses and not-for-profit organizations. 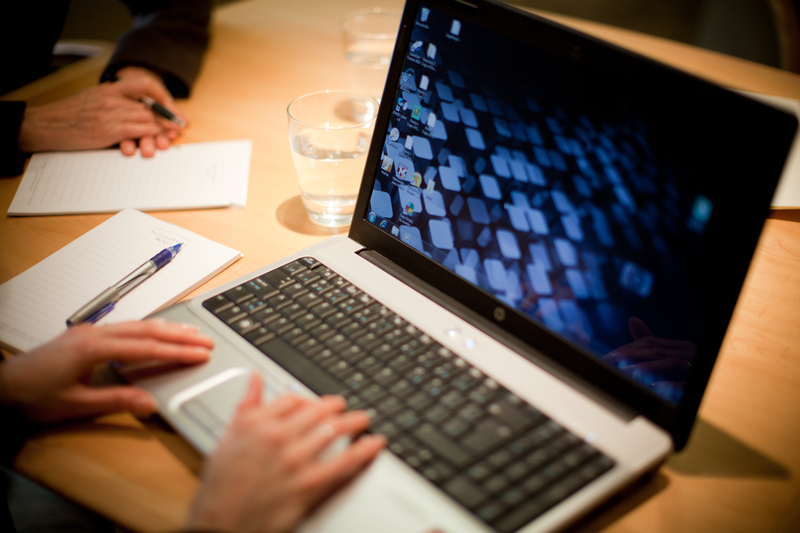 He prides himself on developing and maintaining superb client relationships and providing value to his clients. 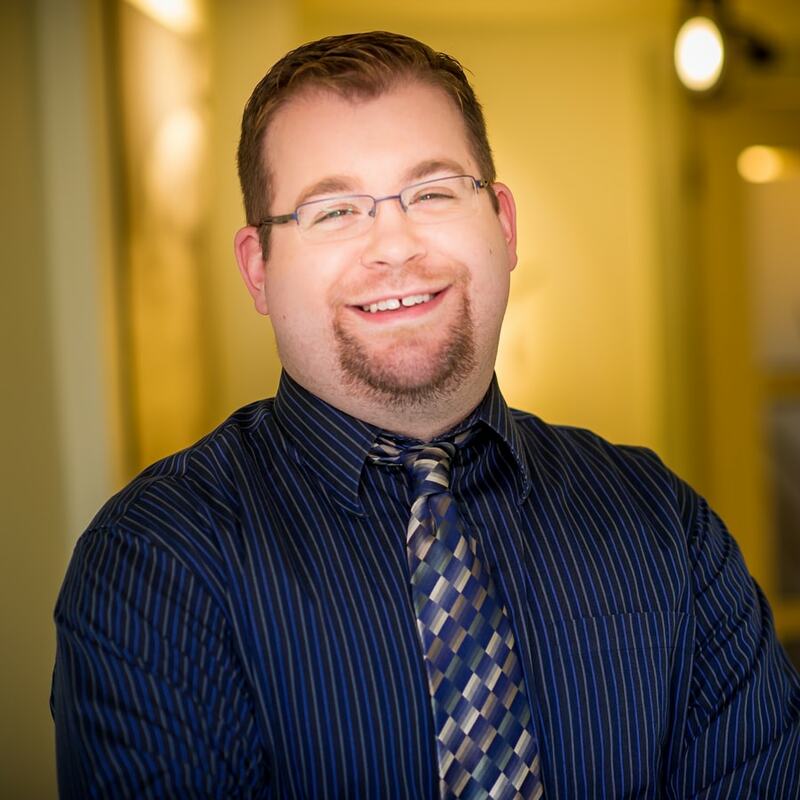 Nick graduated from Acadia University with a Bachelor of Business Administration in 2008. He obtained his CA designation in 2011. Himanshu joined the Sutherland Watt team in the fall of 2016. 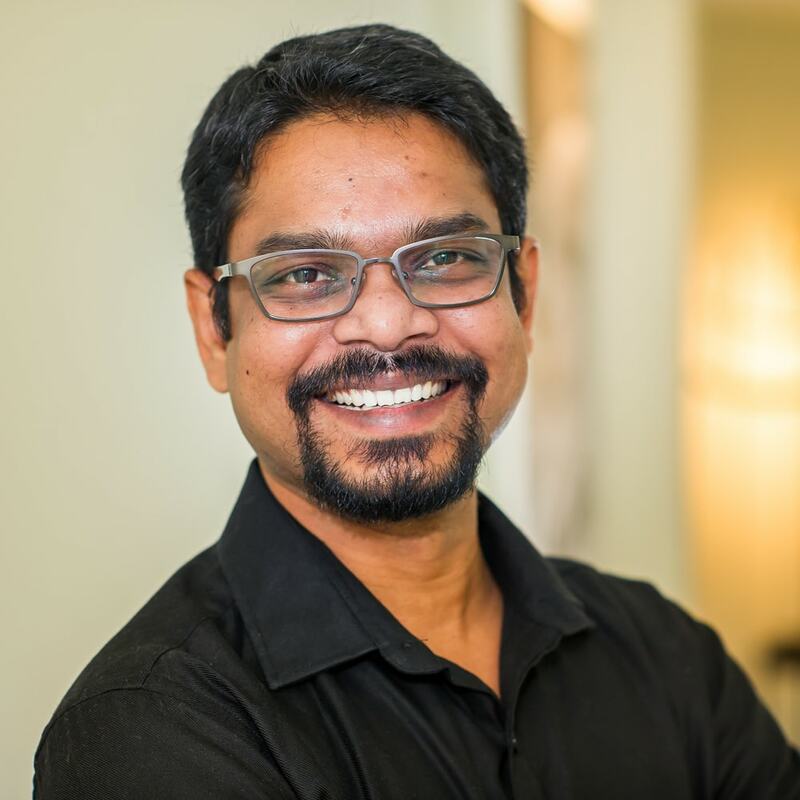 He is a Bachelor of Commerce graduate from GITAM University in India, and also holds a degree in business management, and an MBA from Vinayaka Missions University. Himanshu is pursuing educational opportunities in Nova Scotia to enhance his accounting and income tax skills. Himanshu is an Accounting Technician in our office and is responsible for assisting clients with bookkeeping and other support services. 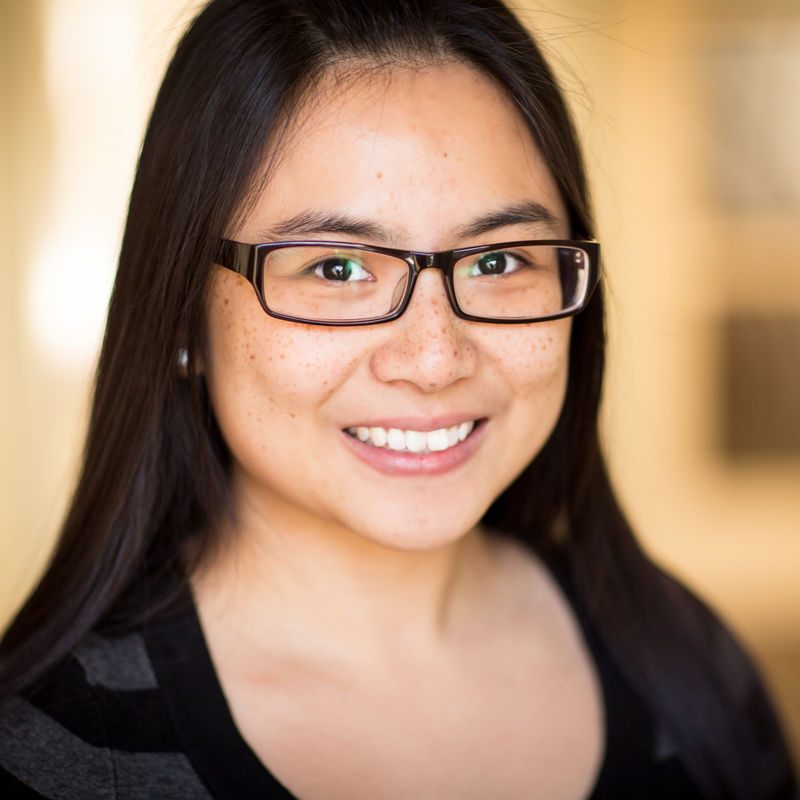 Wenjing (Rebecca) joined the Sutherland Watt team in July 2012. She is a graduate of Saint Mary’s University with a Bachelor of Commerce degree. Rebecca is enrolled in the CPA program and expects to write her final certification examination in the fall of 2018. Rebecca is a Staff Accountant in our office and is responsible for assisting with accounting and tax services for our clients. Candace joined the Sutherland Watt team in 2009 as the Office Manager responsible for the internal bookkeeping of the firm and for, along with the rest of the team, ensuring the office runs as smoothly as possible. After also working in the banking and consulting industries for a number of years, she has acquired tremendous experience and knowledge with developing client relationships. She is actively involved in her local community by volunteering her time and organizational skills where needed. She will likely be your first contact within the company and will happily assist you as much as possible. 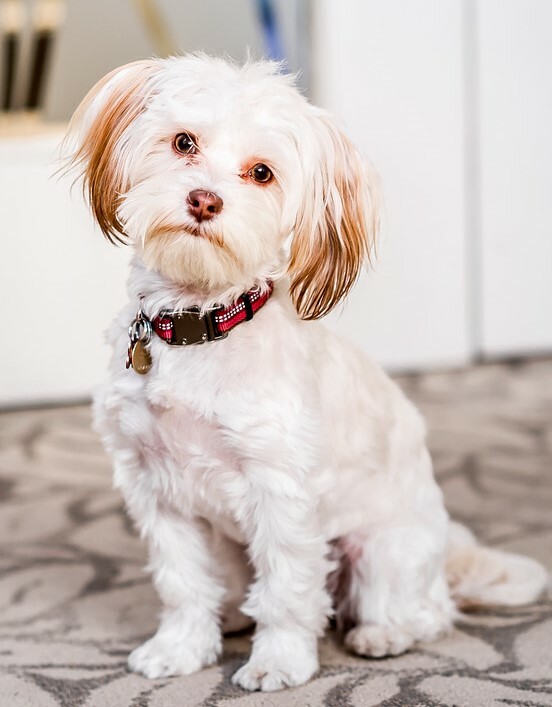 Dixie joined the Sutherland Watt team in 2018 as a 3 month old Havanese pup. Dixie is an enthusiastic greeter and always happy to have a pat, and is sure to put a smile on your face with her sweet demeanour and silly antics. Dixie is hypoallergenic , but please do not hesitate to let us know if you are concerned about allergies or have any concerns about her presence in the office. Beware of Fake CRA Phishing Scams!